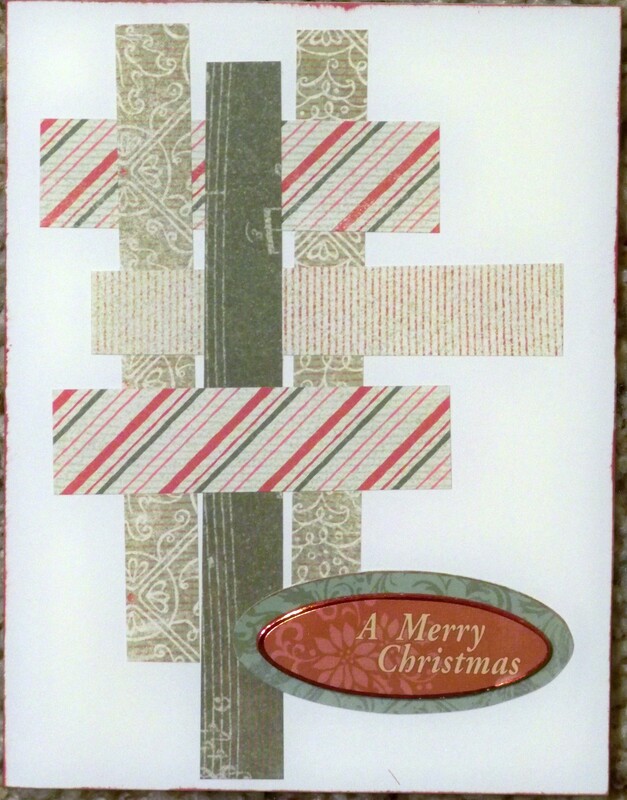 A great scrapbooking deal today only! 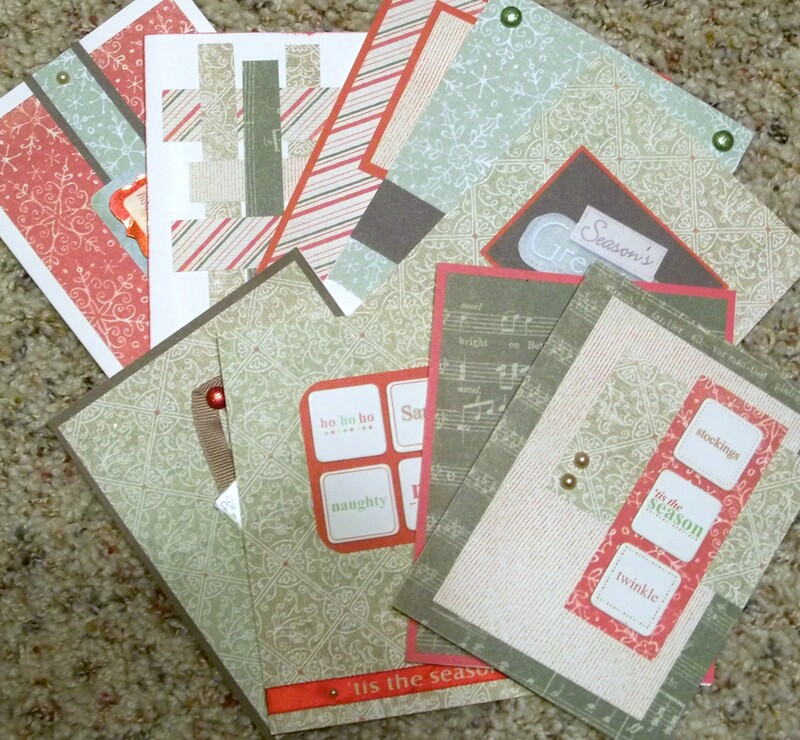 Check out this deal on Plum District to get $50 of scrapbooking supplies at Scrap Dazzle for only $30 plus free shipping! You can use the code local30 at checkout for an extra 30% off which brings it down to $21. If you are new to Plum District, you will get a $5 credit. With this and the above code you can get it for just $16!! CLICK HERE to view this great deal! 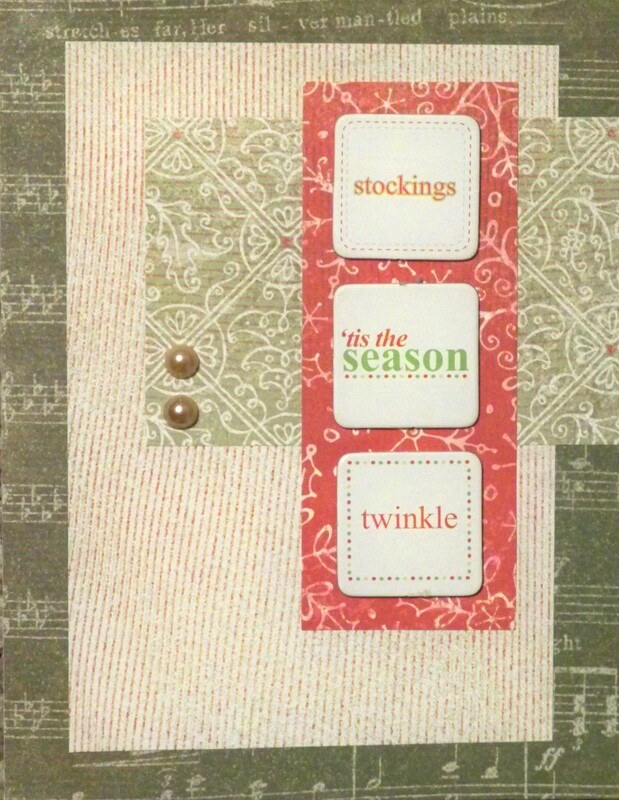 The Sharing from the Heart Blog Hop is a mixture of Close to My Heart consultants and customers who have come together to share their projects. The hop makes a circle so if you have started here, just continue until you make your way back. If you are coming from Diana’s blog, then you are on the right path. 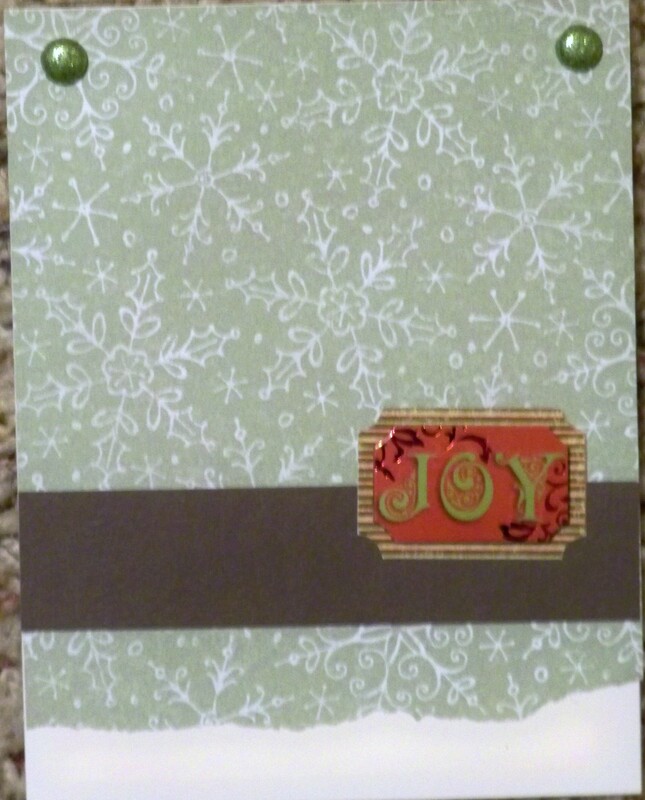 This month’s theme choices were: SOTM, Christmas card, and/or New Years. 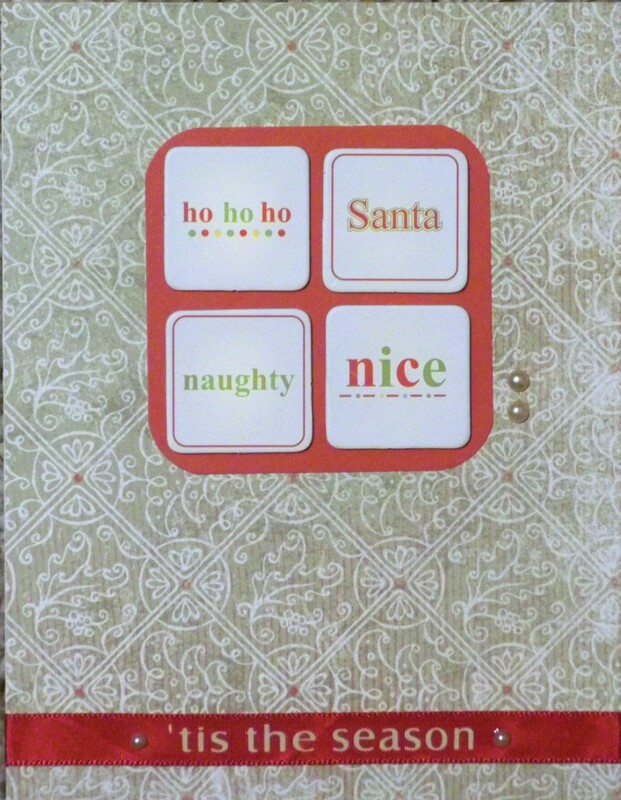 I chose the Christmas card theme. Since I have used up all of the paper from the current Believe Paper Packet, I pulled out an older one for this project. 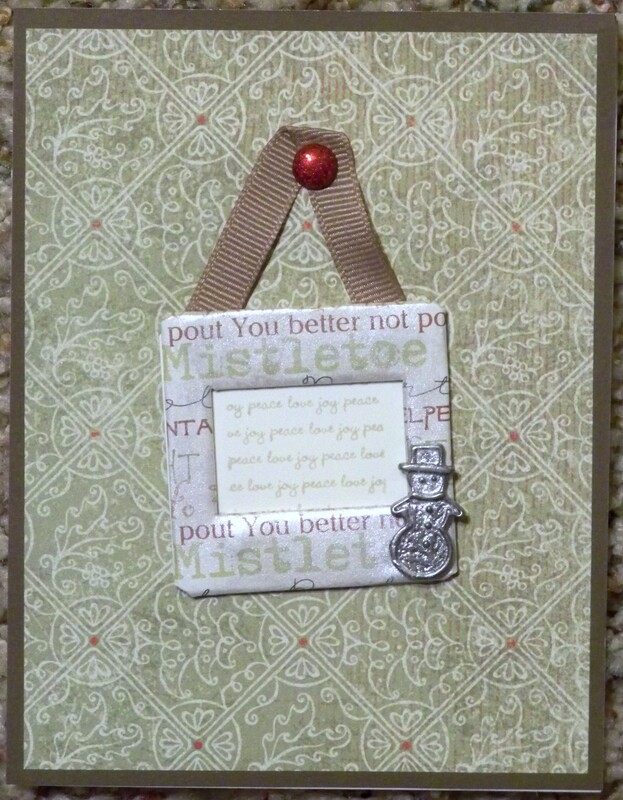 I had scraps left from the Mistletoe Paper Packet and decided that I would make cards until it was gone. Then I dug into my stash of Christmas embellishments to see what I could use up there. 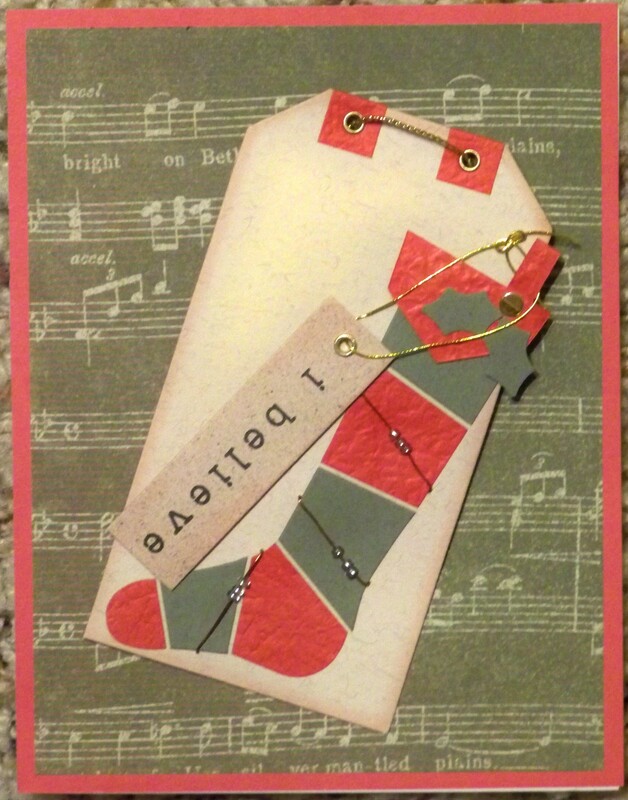 It’s amazing how far scraps can go! 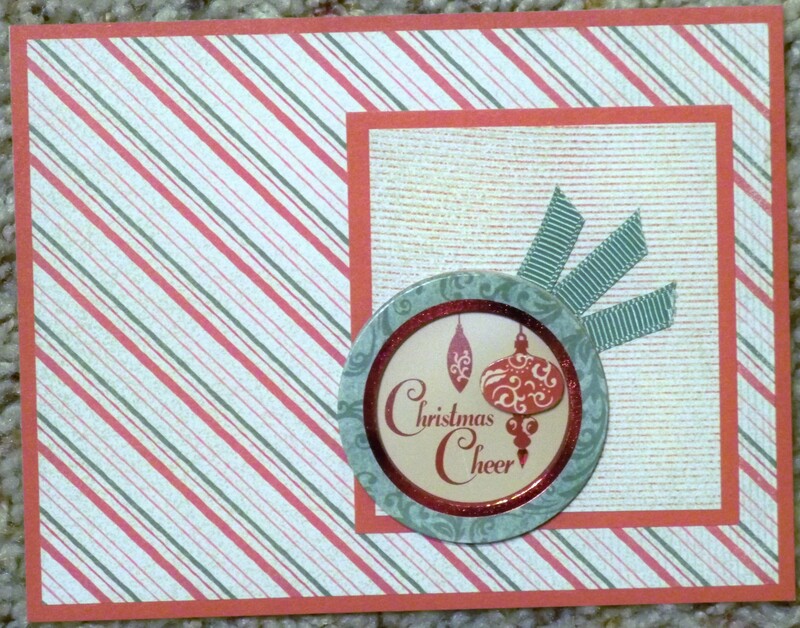 Supplies used: Close to My Heart Mistletoe Paper Packet, Holiday Time stickers by Walmart, Stampin’ Up! 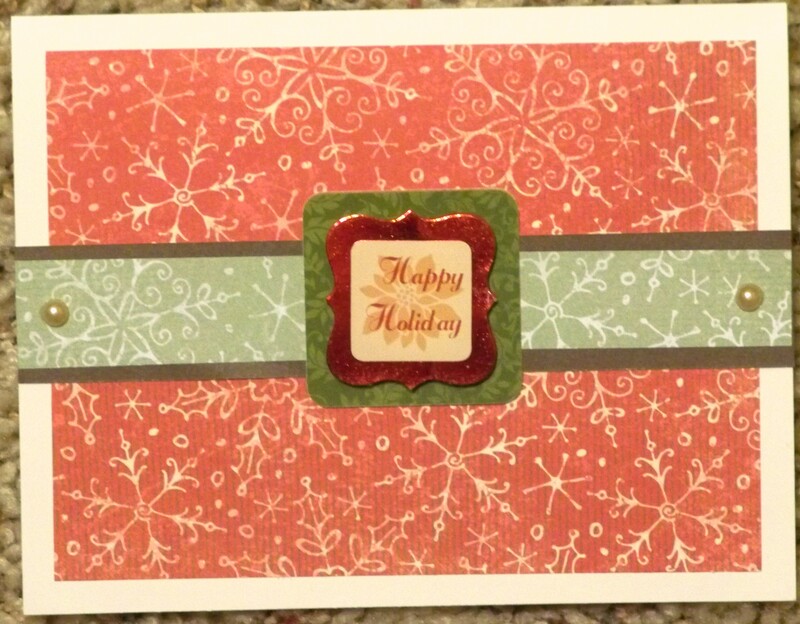 grosgrain ribbon, CTMH Twinkle Brads – Jolly, decorated slide mount from a swap, printed ribbon from my stash, Kaiser Pearls, Teresa Collins for Junkitz Holiday Tilez, and CTMH Cranberry Ink, and CTMH Colonial White Value Pack Cards & Envelopes. 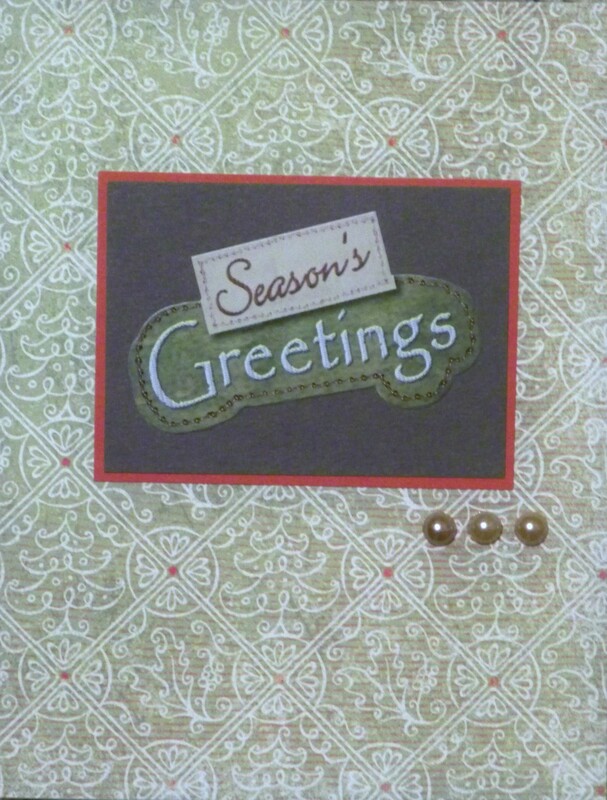 Card inspiration from Page Maps. Your next stop is Jody’s Blog. Wendy K.   <--- You are here.